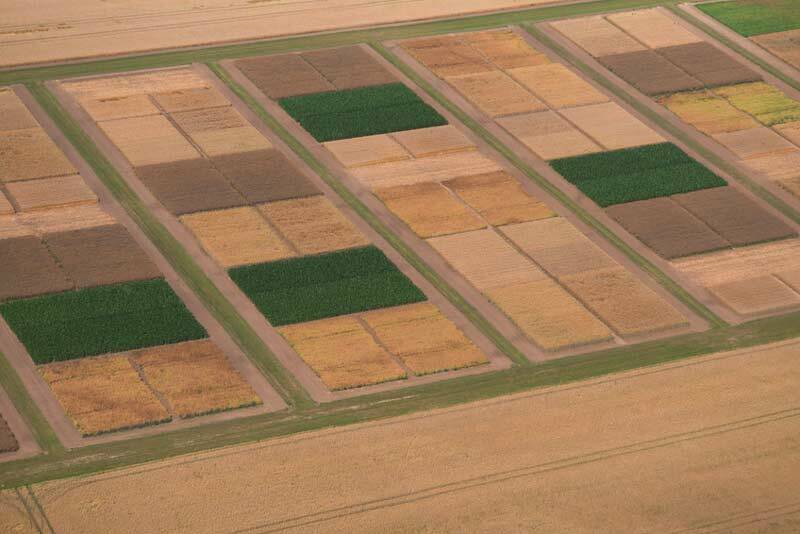 In agricultural research fields the borders of plots must be very precisely treated. For this, hand-pushed units or mounted units are used, often with special protective spray hoods. In biomass plantations, particularly trees, depending on the size of the cultivated area, primarily hand-pushed MANKAR-TWO models or mounted units are recommended. 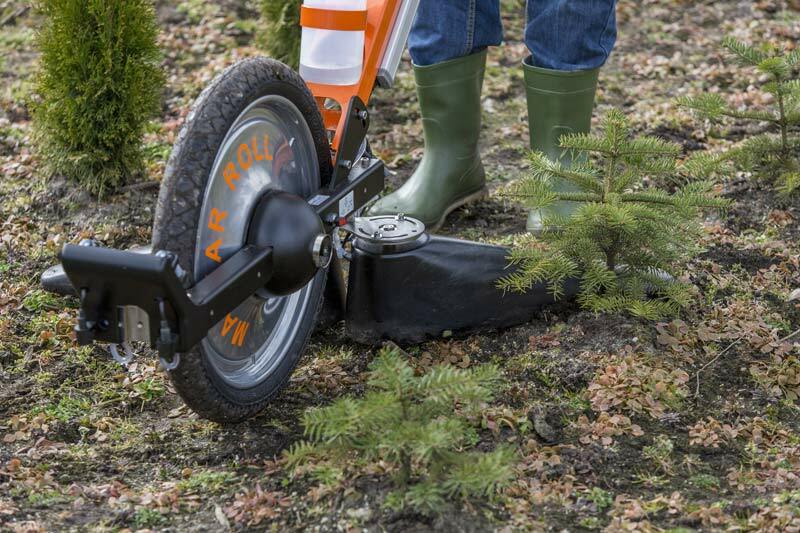 For Christmas tree cultivation, the hand-pushed MANKAR-TWO 110 Flex and the UNIMA-TWO-P 110 Flex for mounting on single-axle vehicles have proven particularly successful. Often a hand-held unit is also used. 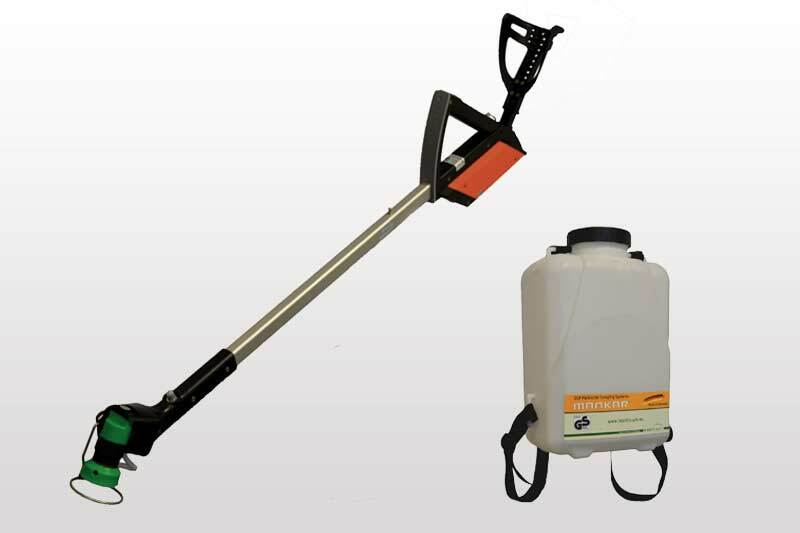 mostly handheld and hand-pushed sprayers are used. Especially the MANKAR-ONE and MANKAR-TWO models are recommended. In the forestry industry, the Mantra is generally used, as it also offers flexibility on rough terrain. 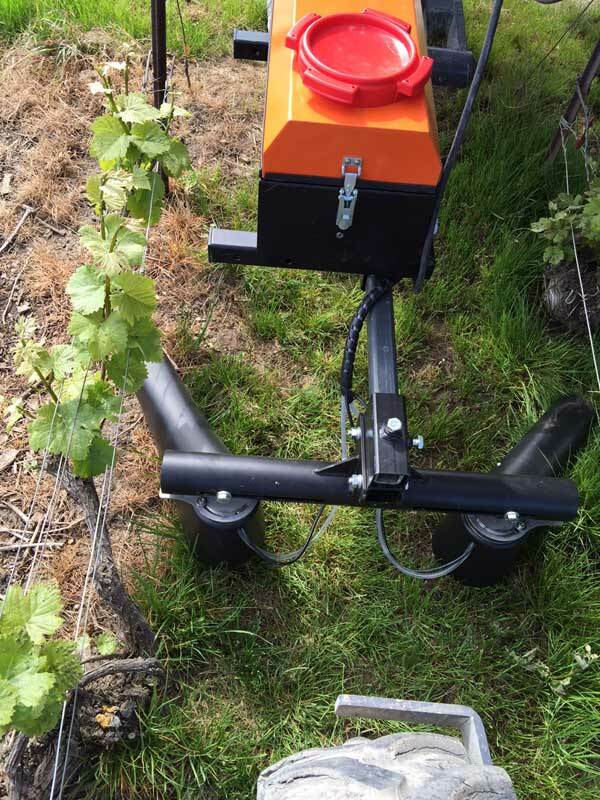 In fruit orchards and vineyards, mounted units are generally used. 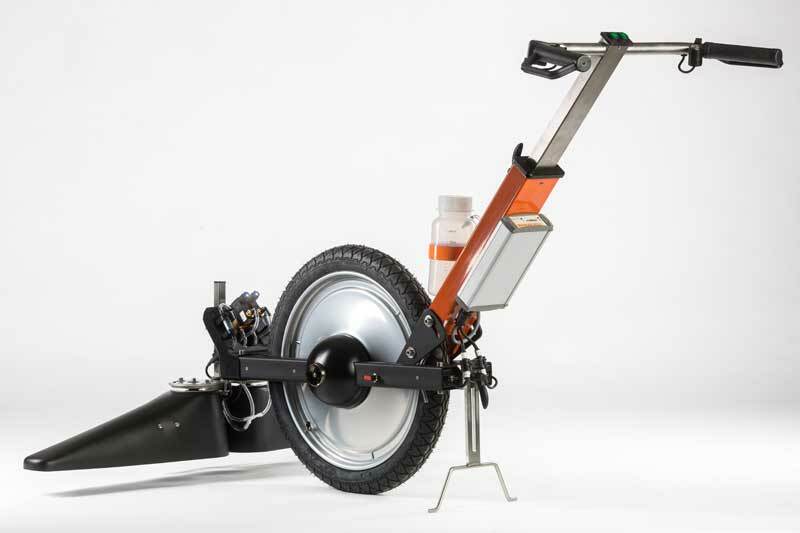 The VARIMANT-ONE and VARIMANT-TWO models are suitable both on flat surfaces and for steeper terrain. Customised models are also possible for special requirements. 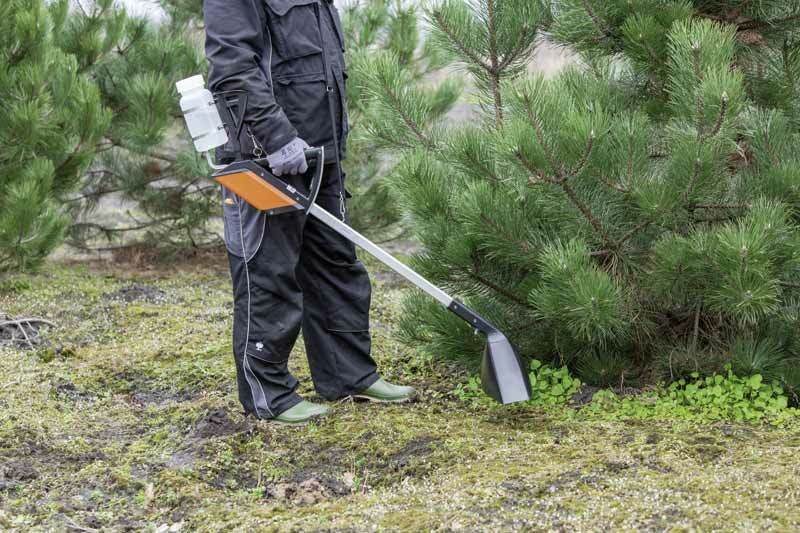 In the gardening and landscaping industry, hand-held units are primarily used for weed control in flower beds and cultivated wooded areas. 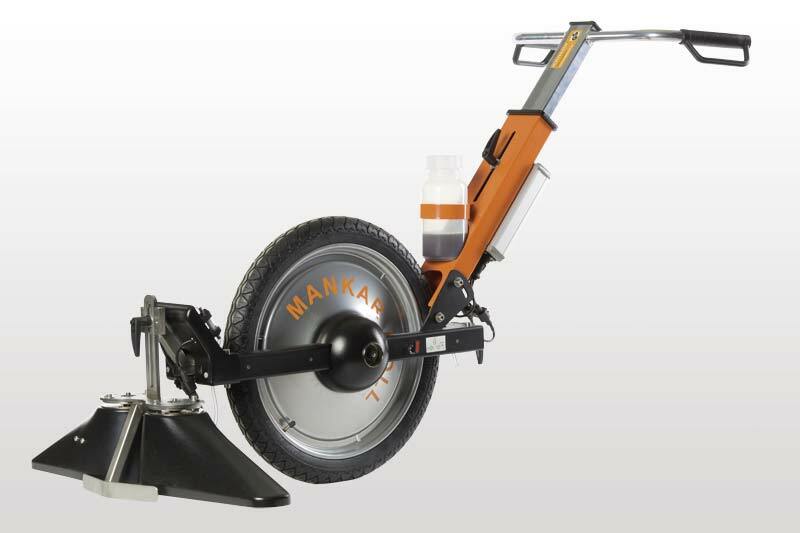 On paths and squares with water-bound surfaces we recommend MANKAR-TWO models with a Select function or even mounted units for very large areas. 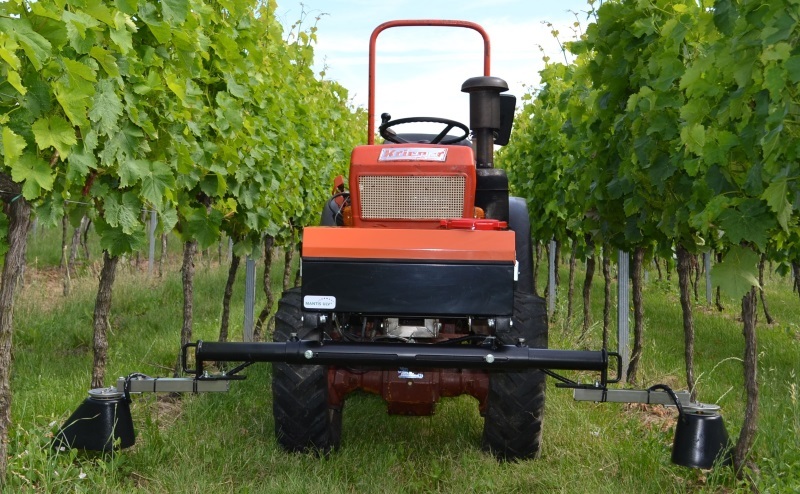 For use of selective herbicides on grass areas, mounted units such as the FLEXOMANT models are also practical. In the municipal sector and in industrial facilities, areas that are considered non-cultivated land need to be treated with care as the use of herbicides is often restricted*. On paths and squares with water-bound surfaces, hand-pushed units with a Select function or Unima-E models are recommended. 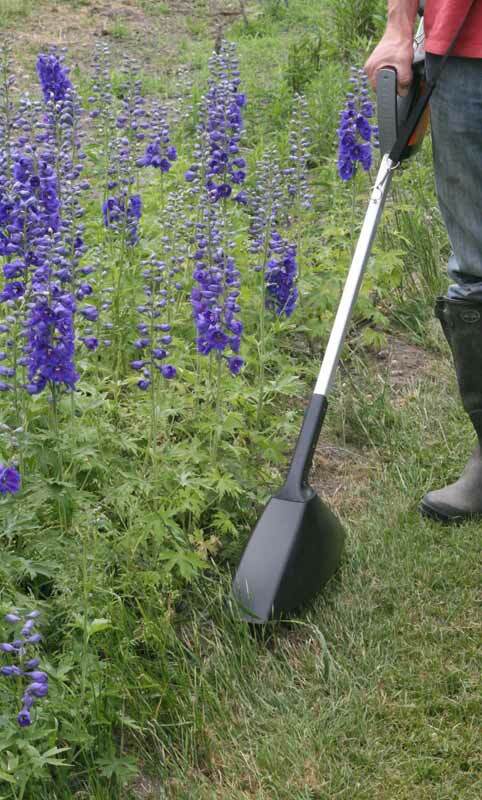 In flower beds and cultivated wooded areas, flexible hand-held units are recommended. In solar energy parks, hand-held units are generally used to achieve a large coverage range around and underneath the solar panels. 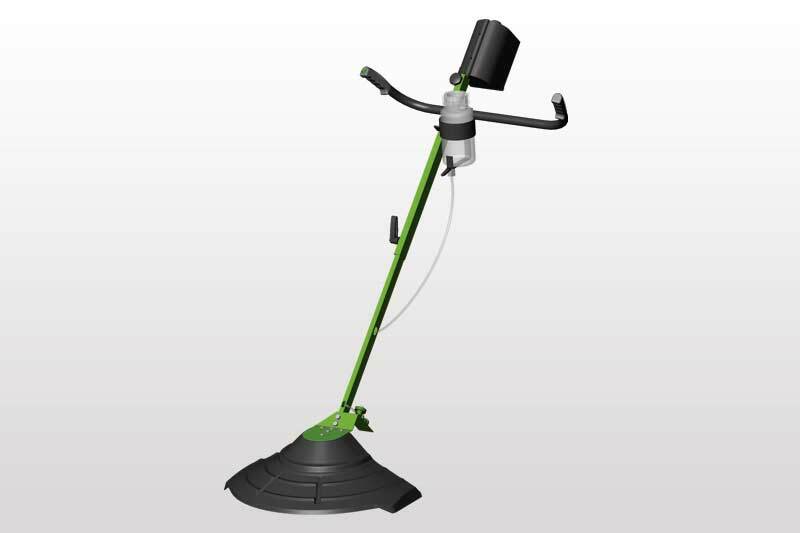 On sports fields, courts and cinder paths,* MANKAR-TWO or UNIMA-TWO-E models are recommended. 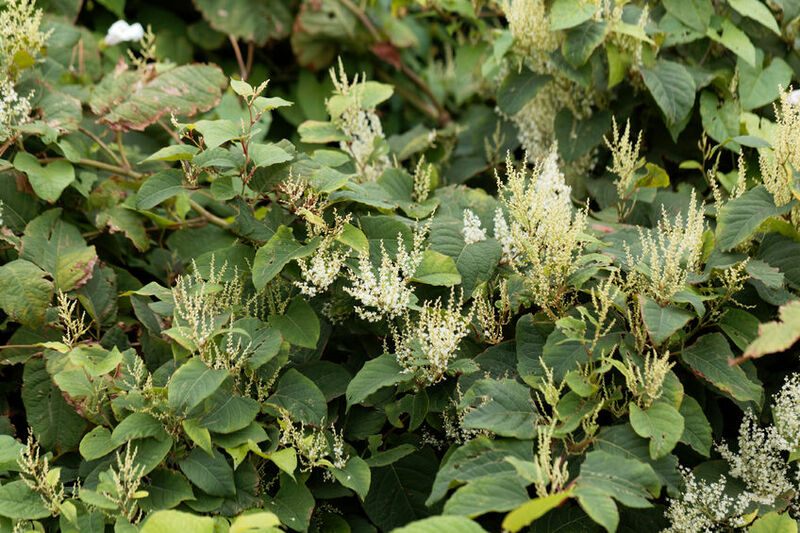 In tree nurseries, there are a wide variety of applications for MANKAR®. 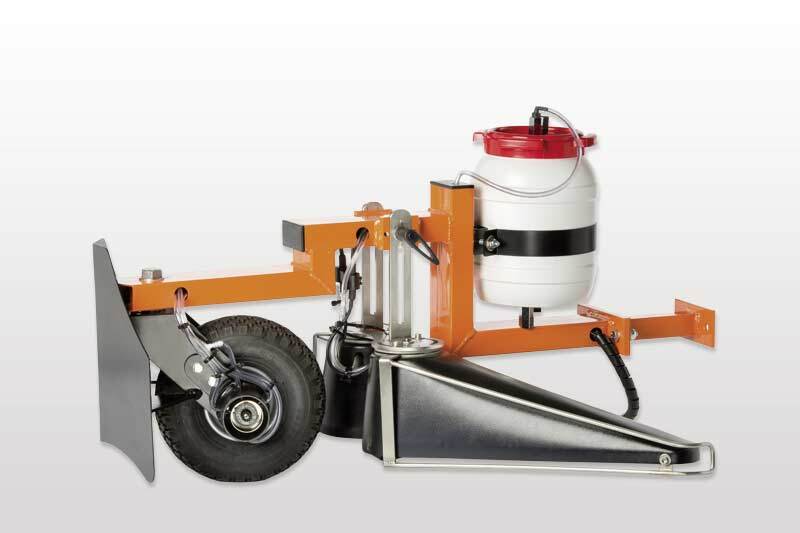 For treatment in row cultivation, wheelbarrow spray units or mounted units are ideal, depending on the area size. 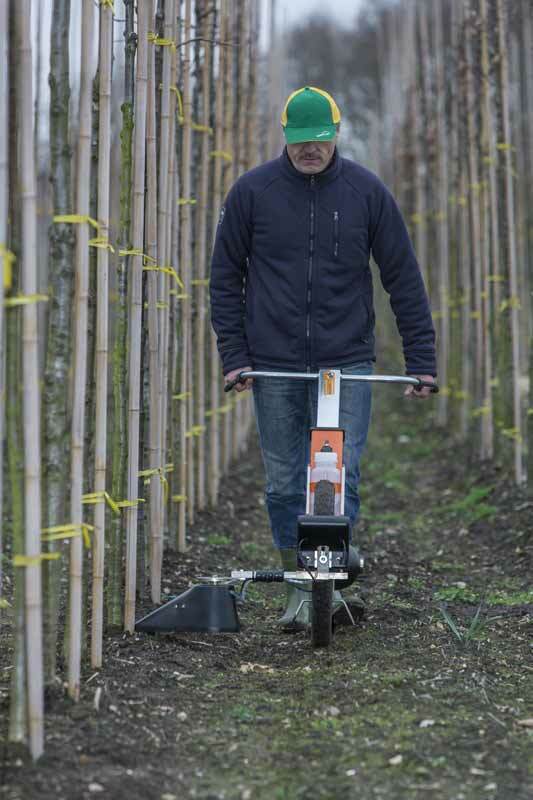 To re-treat any spots that were missed and for individual stand-alone trees, versatile hand-held units are recommended. 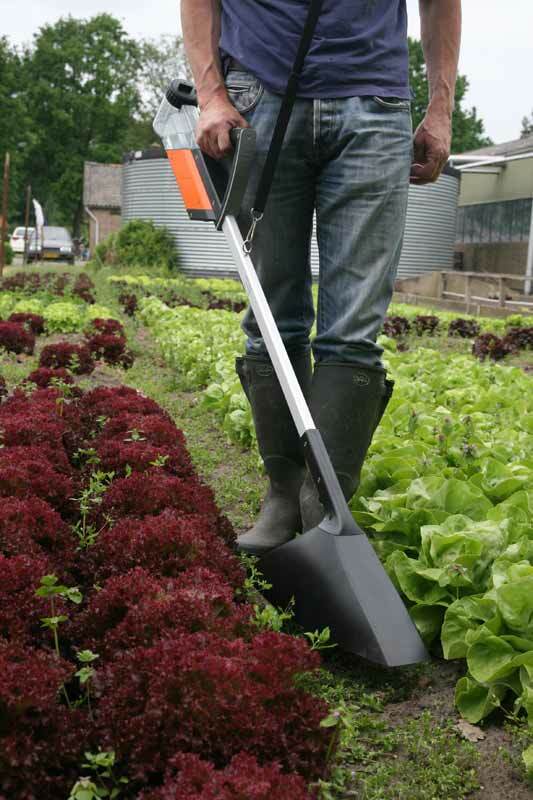 In the vegetable growing industry, both hand-held units and hand-pushed units are popular. 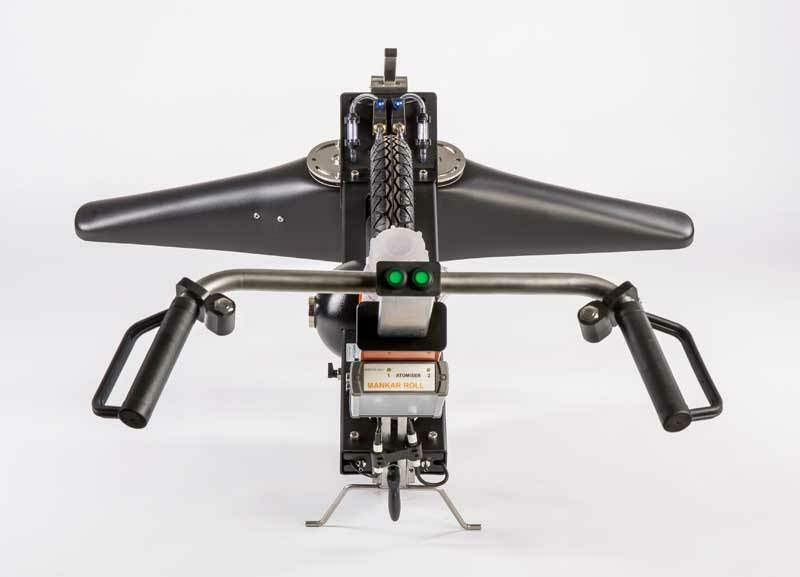 If mounted units are to be used, often customisations are required, e.g. for multi-row treatment. 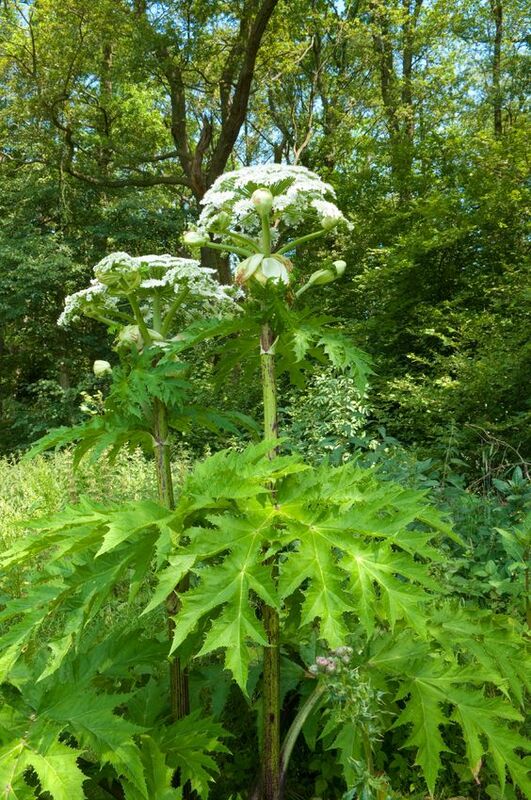 With MANKAR, even invasive exotic species can be combated, such as Japanese Knotweed (Fallopia japonica), Ambrosia (Ambrosia artemisiifolia)) and Giant Hogweed (Heracleum mantegazzianum). 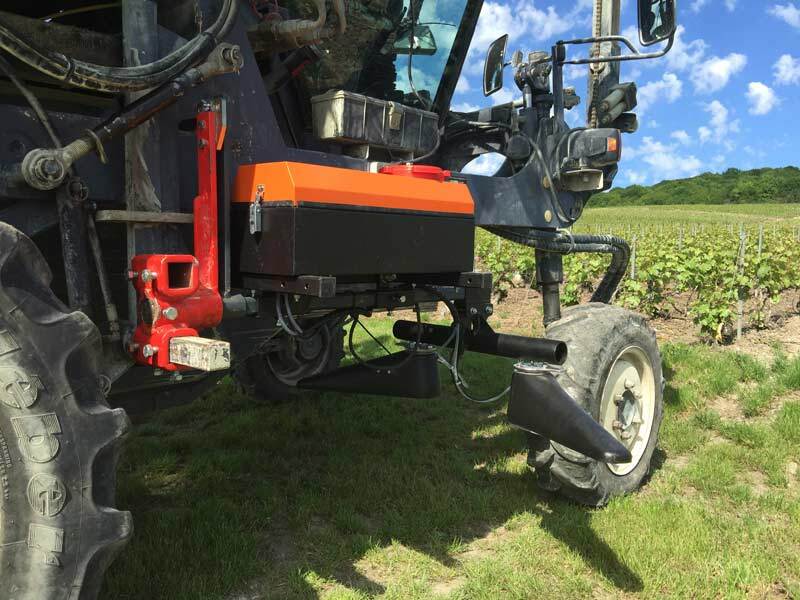 The unique system of a rotary atomiser allows the application of a minimal amount of herbicide for the active ingredient to get deep into the roots of the plant. With MANKAR, fighting exotics is quick, easy and effective. * Any product used must be duly authorised for the relevant area of application. Country-specific regulations for herbicide use (e.g. obligation to obtain a permit) must be respected at all times. Please ask your plant care or weed control advisor fo rmore information.